We moms have a lot of options. Being a mom enhances your life. The other fact is that your time at home with your children is extremely important and valuable over the long term-in both your life and your children’s lives…plus let’s not forget your husband! As we prepare for all that lies ahead for the coming year, I wanted to share the best Mom Motivation to encourage you and motivate you as you begin to set goals-or keep the same ones in sight that you have been reaching for as a mom, wife and woman. 1.) When you are forced to slow down enough to spend not only quality time but a large quantity of it with your child you can notice the little moments as your child grows up. Cherished memories forever. 2.) When you focus on relationship-building with your child and not just basic needs, you develop a bond that life can not break. 3.) Recognizing how the life of your family would be different if today was your last day as a mom helps remind you of all that you do each day. 4.) You are (often) forced to stay motivated on your own, but simple ways to keep a positive mindset help. 5.) You don’t lose who you were before you had children, but there is a part of you that your children may never know. You are a product of all your life experiences. This is just a new season of life. 6.) As moms, we juggle a lot. 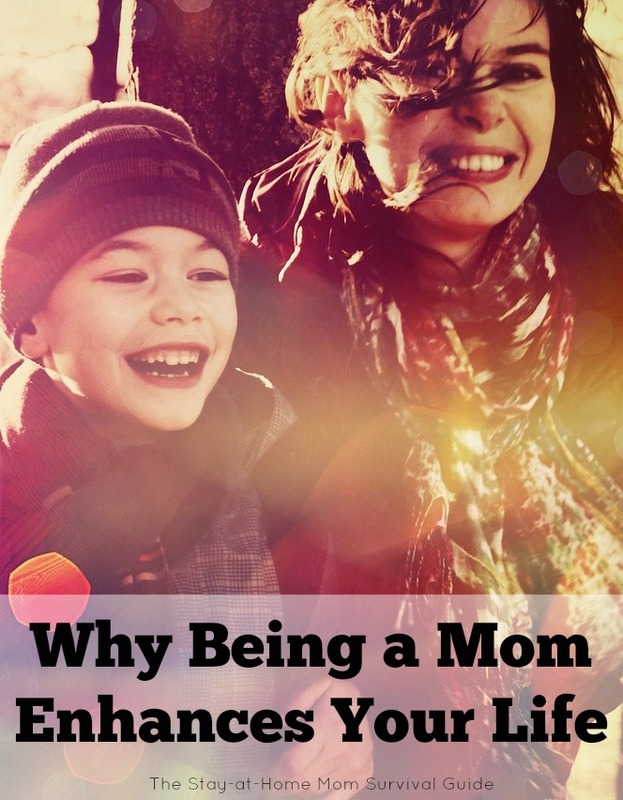 Motherhood forces us to prioritize or get overwhelmed with all that we try to handle at one time. There are ways to get rid of mom guilt, if we are willing to set goals with the long-term in mind. 7.) “Having it all” can be a powerful statement. Often we have to choose what we want now, and what we will save for later. 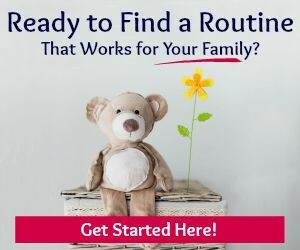 Working part-time, for moms who struggle with being a stay-at-home mom full-time, is a an option that may make you feel like a better mom. 8.) We go through periods of time where friends can be a focus, and times when our family needs us more. That can be a tough adjustment, but the experience of family first helps us develop a part of ourselves that is geared in giving and sacrifice. Sometimes we just need to break through our comfort zone to find mom friends. 9.) You learn that sleep deprivation is your mom-strength. All moms lose sleep at some point, and there may be a very good reason why. 11.) Teaching children to respect you is important. It is a parenting challenge to teach children values and hard work as a parent to teach your children to obey. It can be done, but the results take years to show up. Your life will be better when this relationship is established early on and a mother’s presence helps. 12.) 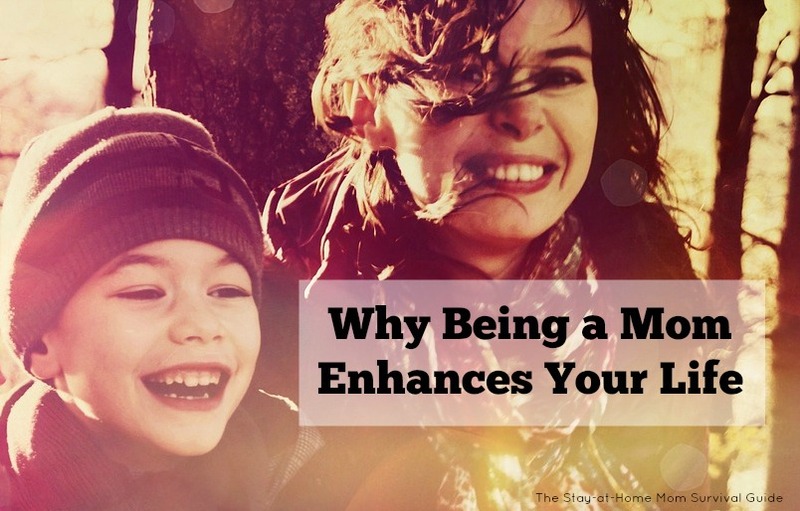 We may not enjoy all moments of being a mom, but when we focus on the positive moments, when we recognize that we really are the compass of values for our children, the great moments far outweigh the aspect of motherhood we do not like. 13.) The desire for many moms to find a way to stay-at-home with their children has led to many work-at-home jobs. Our children need us throughout their entire youth. If you can make staying at home work for your family, you are making a choice to be more available to your children when they need you. THAT enhances any mother’s life-no mom can disagree that time with our children is valuable. Setting goals when we are in the season of motherhood can seem silly since so much of what we do each day is dependent on our family’s needs. It feels like accomplishing our personal goals can take forever! That is the role we are in in this season of life. Resolutions take time…especially when you are a parent. Supporting your family is an important goal. Read more Mom Motivation from the Mom Motivation Mondays series.